We know that many of you like to take pictures of plants, animals and wildlife for your blogs. So here’s a way to develop your photography skills and perhaps even win a sought-after prize. The good news is that there’s no rush on this one because entries don’t close until February 2017. Maybe this could be a project for you across the Summer and Autumn months? 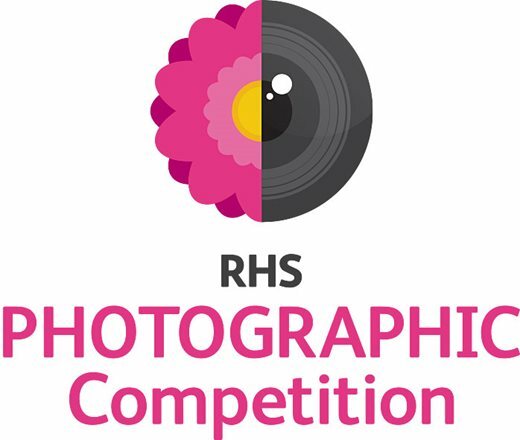 This prestigious garden photography competition attracts submissions from photographers of all ages from all over the world. 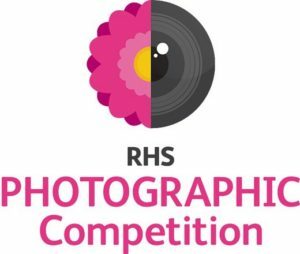 The nine competition categories are: Celebrating RHS Gardens; Welcoming Garden Wildlife; Pure Plants; Abstract and Detail; Greening Grey Britain; Social Media; Young Photographer (age 11–17); Children’s Photographer (under 11); and Portfolio. The judging panel will select the winning images based on their originality, creativity, artistry and technical excellence. Cash prizes will be awarded to first, second and third places in each category from an overall prize fund of £10,000. Any photograph depicting something plant, garden or wildlife-related that interests you.